Rosneft Chairman of the Board of Directors Gerhard Schroeder had a meeting with the management of Rosneft Deutschland GmbH in the company’s office in Berlin and was informed about the strategy of Rosneft Deutschland for 2019. 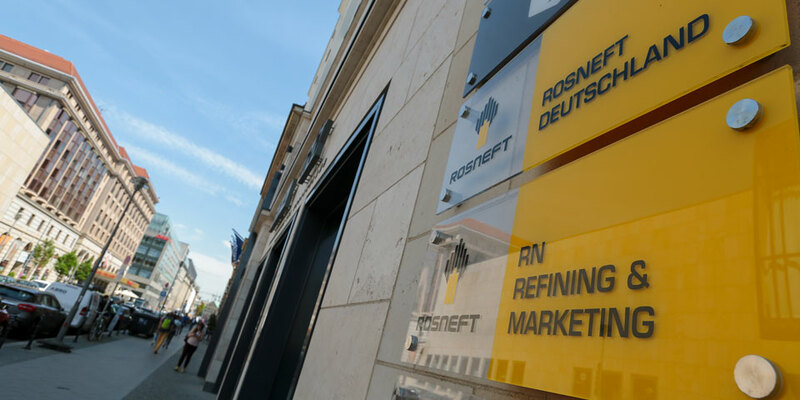 During the meeting, representatives of Rosneft Deutschland management also reported on the first results of the company’s direct marketing operations in the German oil products market. 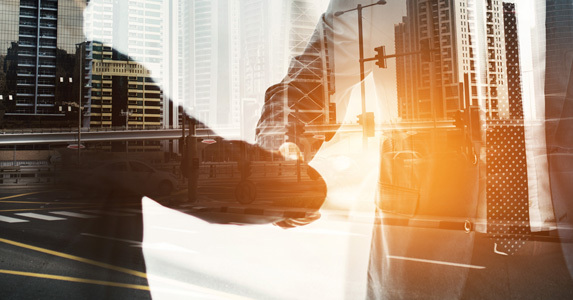 Rosneft Deutschland GmbH, a Rosneft subsidiary, started direct marketing operations in order to increase the efficiency. 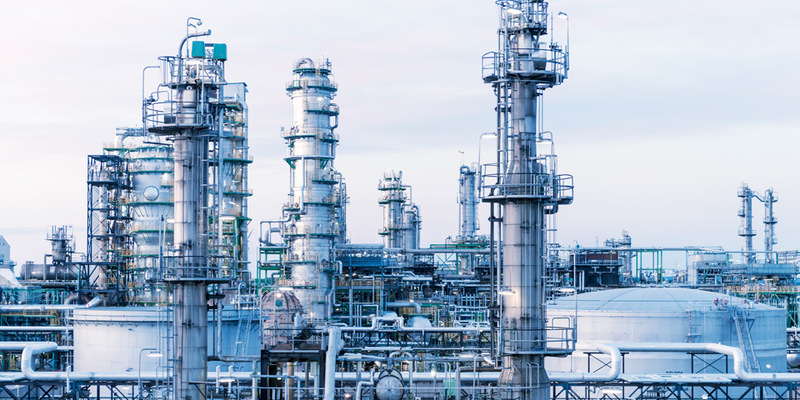 The company implemented marketing of all refined products produced by Rosneft Deutschland at three refineries in Germany where the company is a shareholder. The products range includes gasoline, diesel, heating oil, jet fuel, LPG, bitumen, fuel oil and petrochemical products. 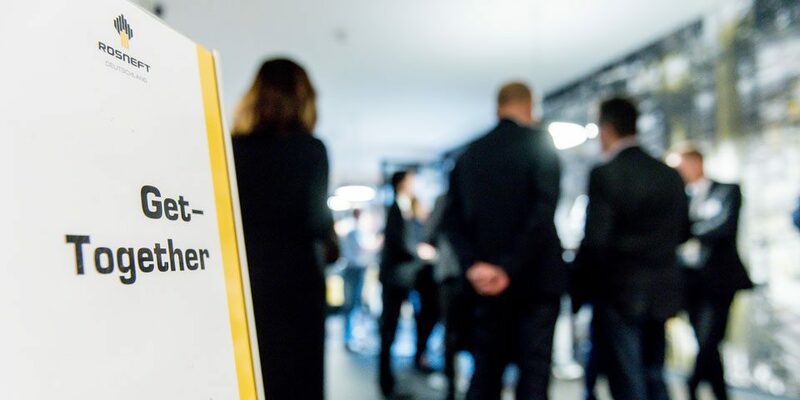 Rosneft Deutschland GmbH, a Rosneft subsidiary, held an Open Office Day for the company’s customers. More than 300 representatives of various companies from Germany, Austria, Switzerland, Poland and other European countries visited the company’s office in Berlin. This provided an opportunity to meet the company’s management and become better acquainted with the business of Rosneft in Germany. 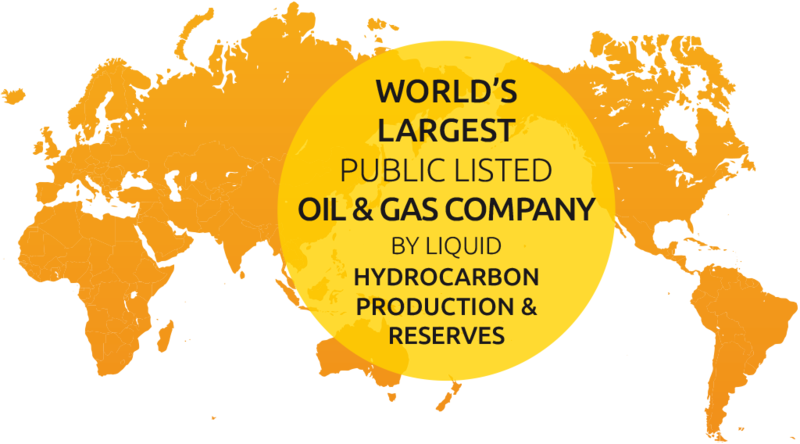 In 2017 Rosneft Deutschland GmbH (a Rosneft subsidiary) started operating business in Germany, key European market for refined products. The company manages feedstock supplies to Rosneft shares in PCK, MiRO and Bayernoil refineries as well as sales of refined products. Rosneft is the third largest crude oil refiner in the German market with a total refining throughput of approximately 12.5 million tons per year, representing more than 12% of the processing capacity in Germany. The three German refineries that Rosneft has a share in are amongst the most advanced refinery facilities in Western Europe. 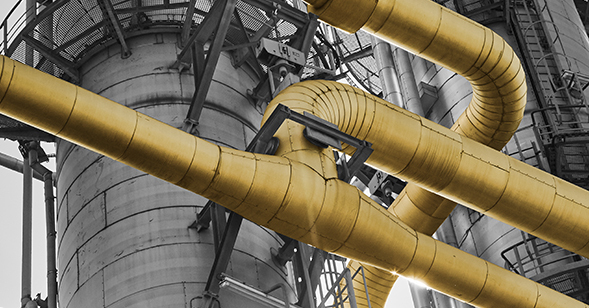 The average conversion rate of Rosneft‘s capacities in Germany is 93%, average Nelson complexity index is 9.1.Rosneft maintains the competitive position of its refineries by enhancing product yields and continually investing to increase reliability and efficiency. The company is developing its activities in order to be a reliable and competitive supplier of quality fuels in the German market. Rosneft is a dynamically developing company interested in attracting goal-oriented, ambitious, energetic and creative people capable of team-work and willing to develop their professional knowledge and experience. The Company’s main asset is a team of highly skilled employees motivated to demonstrate superior performance. 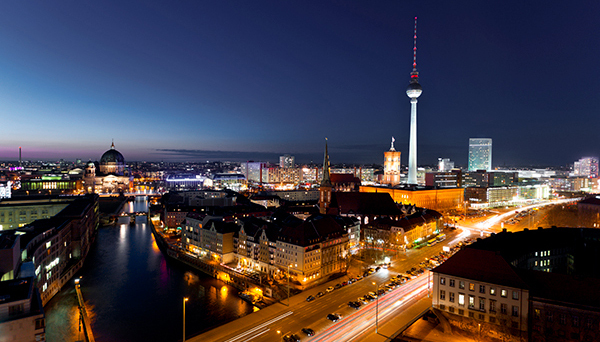 Rosneft Deutschland is growing and is therefore always looking for new staff. The spectrum ranges from young professionals to experienced specialists and leadership positions. Discover current vacancies here. In January 2018, Rosneft Deutschland commenced marketing and sales of bitumen in Germany and neighbouring countries, providing commercial volumes of pavement bitumen from PCK, Bayernoil and MiRO refineries. The company will start selling the whole range of its products independently in 2019. Copyright © 2019 Rosneft Deutschland GmbH. All rights reserved.